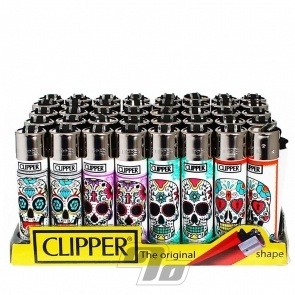 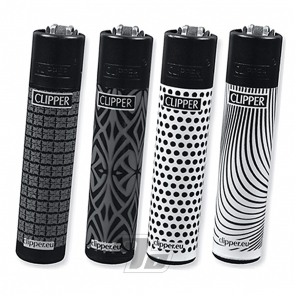 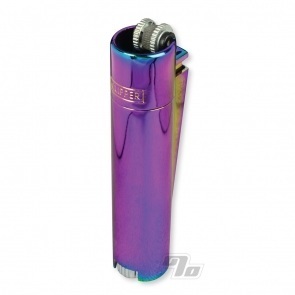 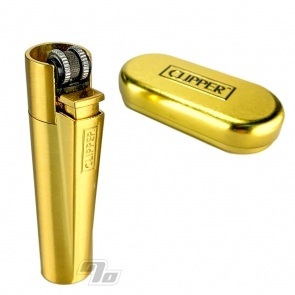 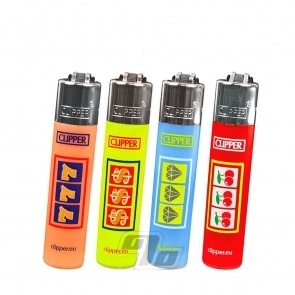 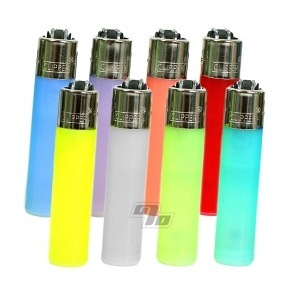 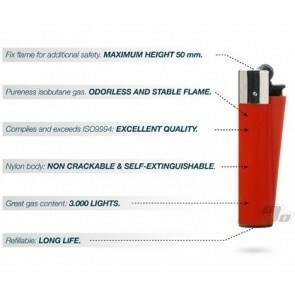 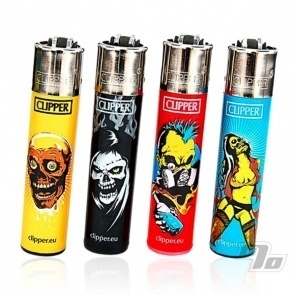 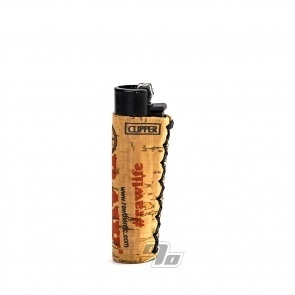 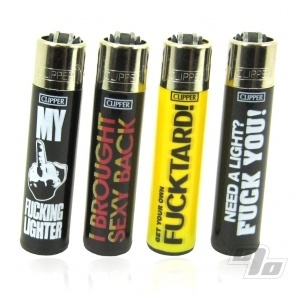 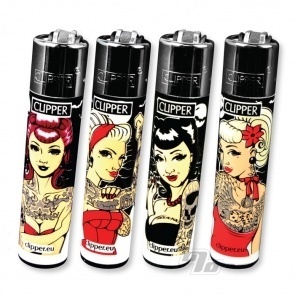 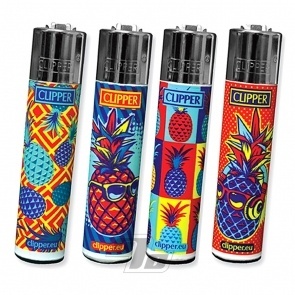 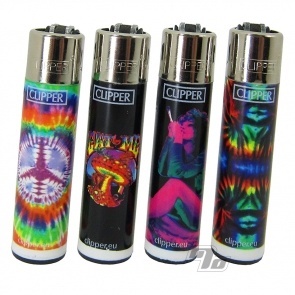 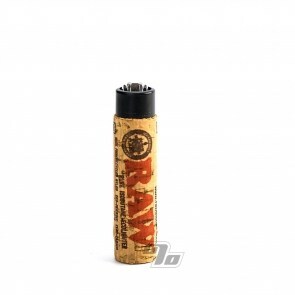 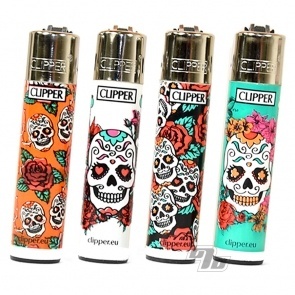 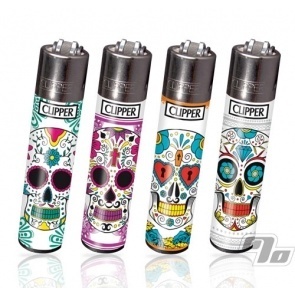 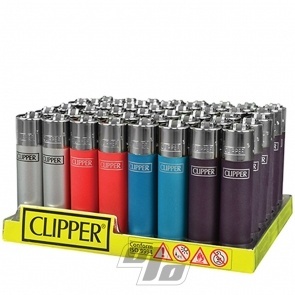 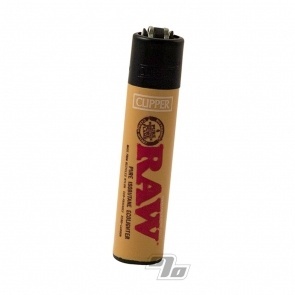 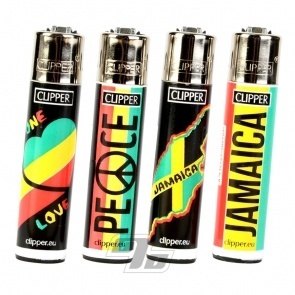 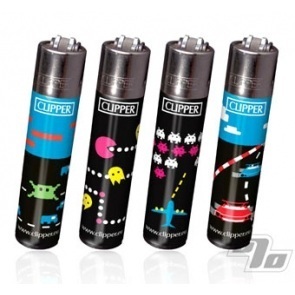 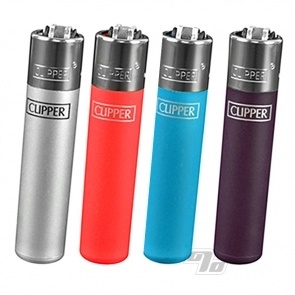 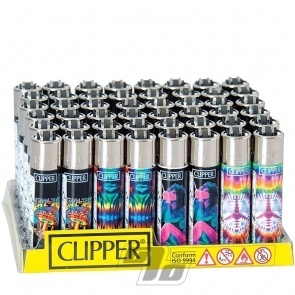 Clipper Lighters are some of the highest quality lighters in the US with unique designs that stand out. 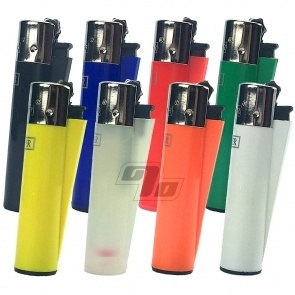 They're made in Spain using recycled materials, pure butane and a nylon casing to prevent cracking. 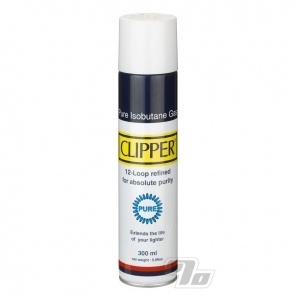 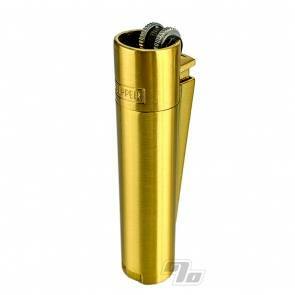 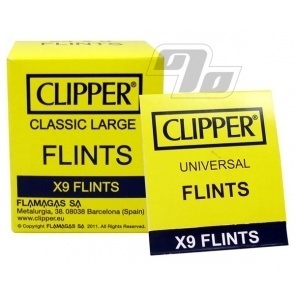 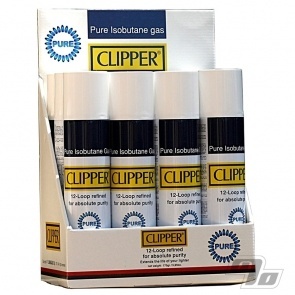 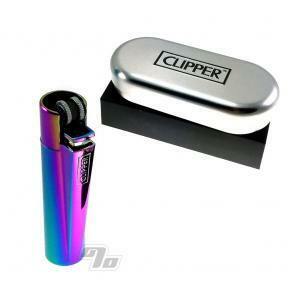 Clippers are also refillable with replaceable flints!